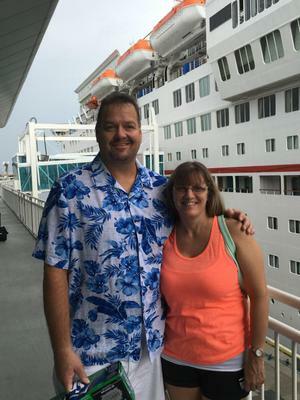 My wife and I have taken 7 cruises with Carnival Cruise Line, but this last one we took was the first that we've taken alone. All I can do is praise Carnival. Carnival's food and cleanliness of the ship were all outstanding. The staff was always so polite and remembered our names and what things we liked. Thanks for Sharing! Piling Up Carnival Cruises Too! 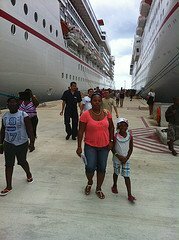 I sincerely appreciate you taking the time to share your recent Carnival cruise experience with the readers on my website. Thanks a bunch! Like you, my family and I have taken several Carnival cruises. We are getting up there, but have a long way to get to Diamond. It appears that you will beat us to the top. Anyway, keep on enjoying the joys of travel and the sheer fun that Carnival cruises offer.